Are you on a budget? If so, that doesn’t mean you can’t have a holiday that you’ll never forget. Here are some great cheap package holiday ideas for you to consider. Each of these destinations has great quality resorts and accommodation at great prices that can be booked with travel agency. The Algarve is without a doubt Portugal’s most famous holiday destination and it’s quite easy to see why. Along the whole coastline you’ll find great sandy beaches, lined with delectable fresh seafood restaurants – a perfect place to whittle away the hours under the beautiful Iberian sun. If you’re looking for a little more than rest and relaxation, then you’ll not be disappointed either. Make the most of the clear, turquoise sea and dive to the depths to swim amongst their unique marine life. If speed is your thing, then you’ll have your pick of jet skis, windsurfing and water skiing to really get the adrenaline pumping. It’s also world famous for its golf courses. If you’re looking to give your kids an unforgettable experience, then look no further than Florida. 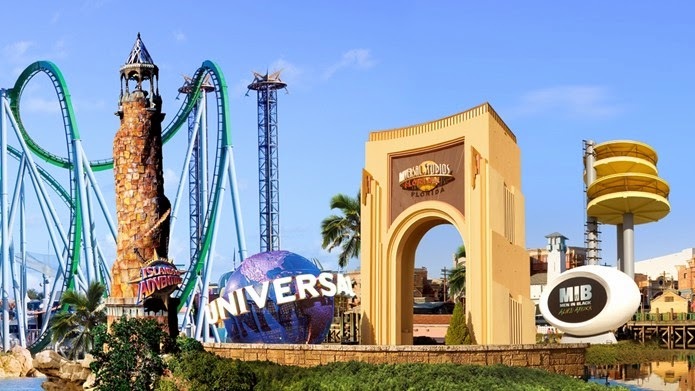 You’ll win endless favour from them with a trip to world’s two most famous theme parks, Disneyworld and Universal Studios where they can relive their favourite film moments and meet all their favourite Disney characters. Look out for the all new Wizarding World of Harry Potter, the latest addition to Orlando’s Universal Studios. Venice is the perfect city for culture and romance. Glide through the labyrinth of canals in your own private gondolier and take in the city’s classic architecture. In the evening, slip into one of Venice’s countless restaurants or pizzerias and enjoy a private, candlelit dinner before heading to the world famous Harry’s Bar to sip Bellinis. Allow yourself to get lost in the city’s winding alleys and absorb an atmosphere you’re unlikely to experience anywhere else. Egypt is fast making its way up the list of favoured holiday destination spots. Far away from the sweaty crowds of Cairo, you’ll find resorts that cater to any budget, offering private sandy beaches and beauteous seas, along with excellent swimming pools and all-inclusive deals. There’s also plenty to do if you’re looking for a bit of a rush. 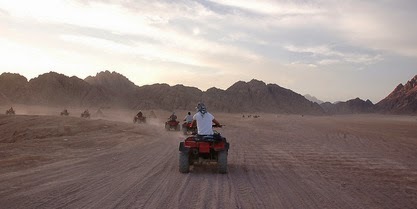 There’s sand dune quad biking in the Sinai Desert, plus diving and snorkelling in the Red Sea among the brightly coloured marine life that thrives there. There’s also the opportunity to explore what Egypt is so famous for: the colossal pyramids, the Sphinx and the breathtaking temples. The Caribbean – where the sun shines all year round. It’s where travellers flock to sip rum cocktails on the shimmering white sandy beaches while gazing upon the crystal clear seas. Its high season is between December and May, when thousands flock to the opulent resorts for affordable luxury. However, if you’re looking for a deal, head there outside this time, when it’ll be a little more humid, but no less hot. For those wanting a little extravagance or a private romantic getaway, then look into getting your own beach hut. It’s a little more expensive but perfect for honeymooners.